As revelations of the RMS Titanic tragedy were known, only a few photographers were able to capture the incident. Among them was 17-year-old Bernice Palmer who was aboard another ship, the RMS Carpathia, rescuer to the survivors of the Titanic. 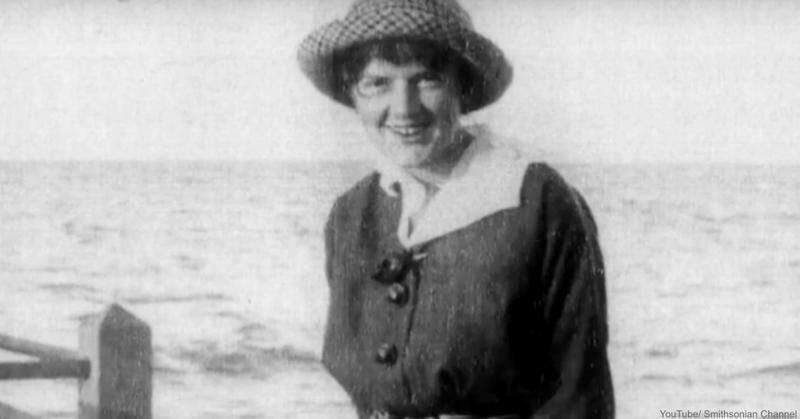 Palmer was there with her Brownie camera capturing the scene when survivors climbed aboard, documenting the aftermath of this tragic ship disaster that will be part of history. Amateur and young, Palmer was unaware that her photos would be very valuable in the telling of this tragic story. At that time, a man offered her ten dollars for the only images of the event and she accepted. This was acquired by Underwood & Underwood, a photography publishing clearinghouse; then the pictures were later run in newspapers, barely giving credit to Palmer in the press. Allegedly, Palmer’s father was angry when he was told that she had sold the photos for so little - her captured photo of the iceberg that probably sunk RMS Titanic is one of the very few that exists. To learn more about her story, watch the video below and see more of the amazing images she captured.